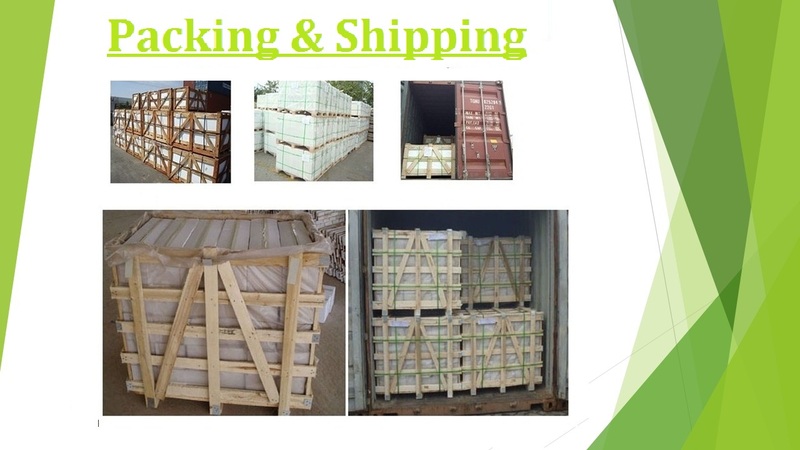 The inner is foam box and the outer is wooden cases. 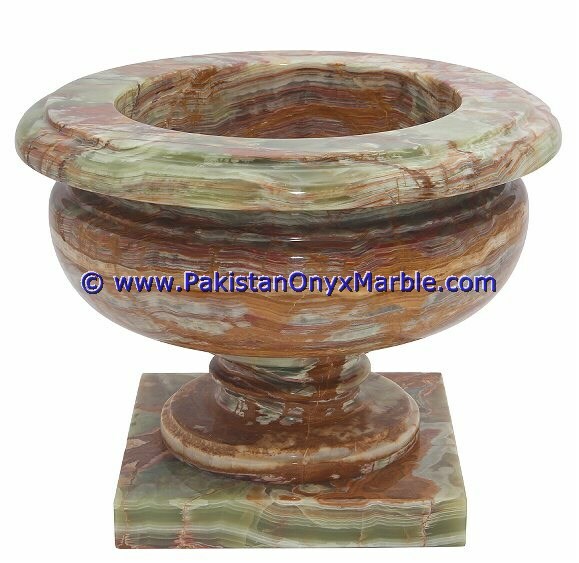 Onyx Planters Series--Carved Onyx home , office , hotel planters can be used inside for planting flowers or for other decorative garden plants. 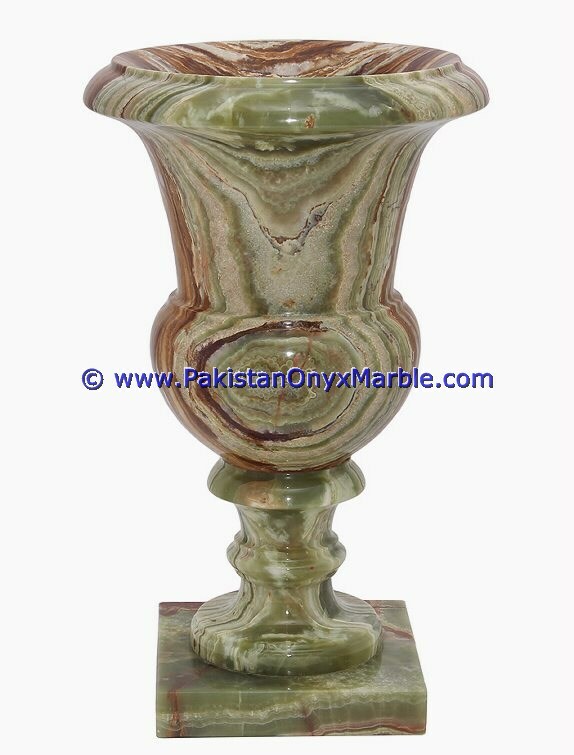 Onyx planter can be used to accent your property by placing them at the corners of your yard or outdoor patio. 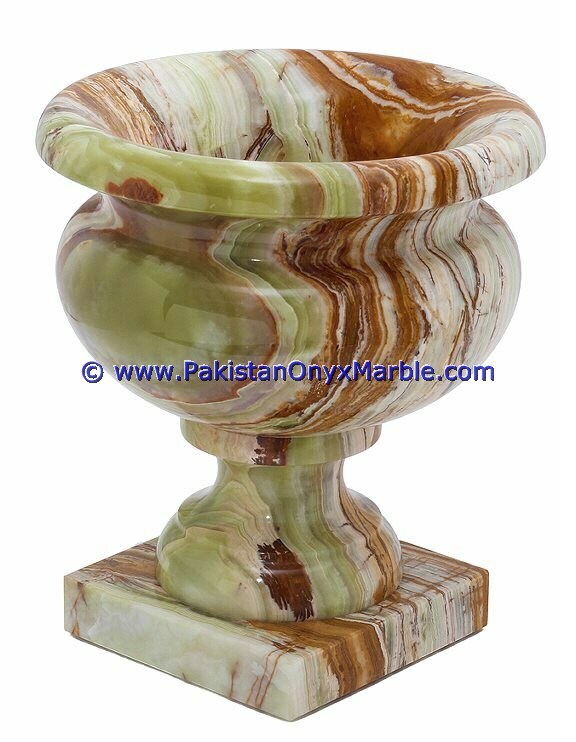 A Onyx planter can be also be used simply as a piece of ornamental stone in its own right with stunning results. 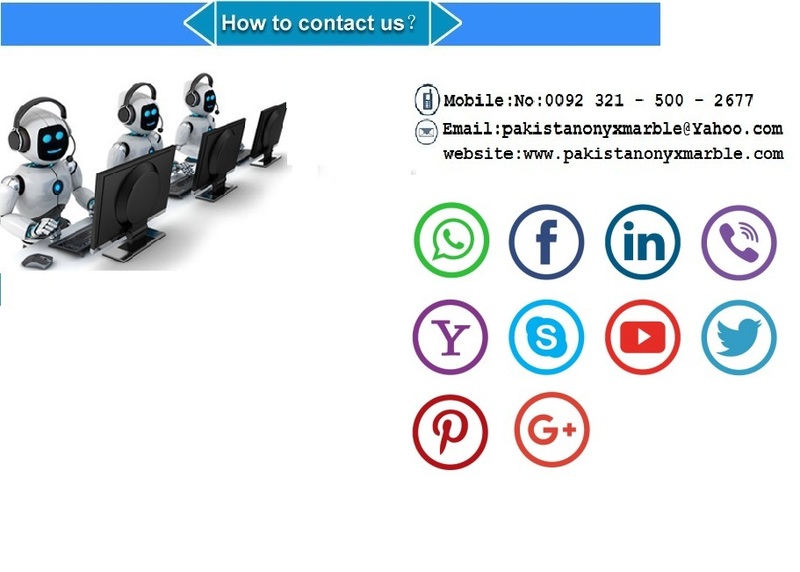 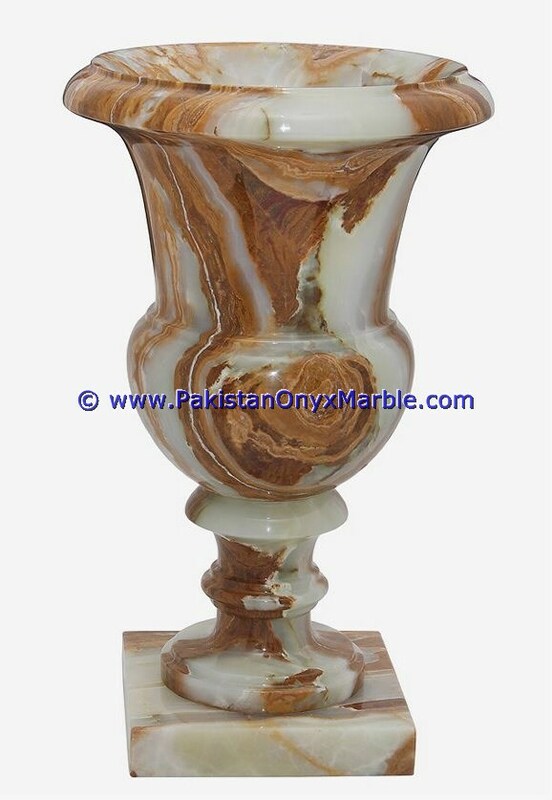 Every Pakistan Onyx Marble Onyx stone planter is considerately designed and carefully carved by our professional sculptors. 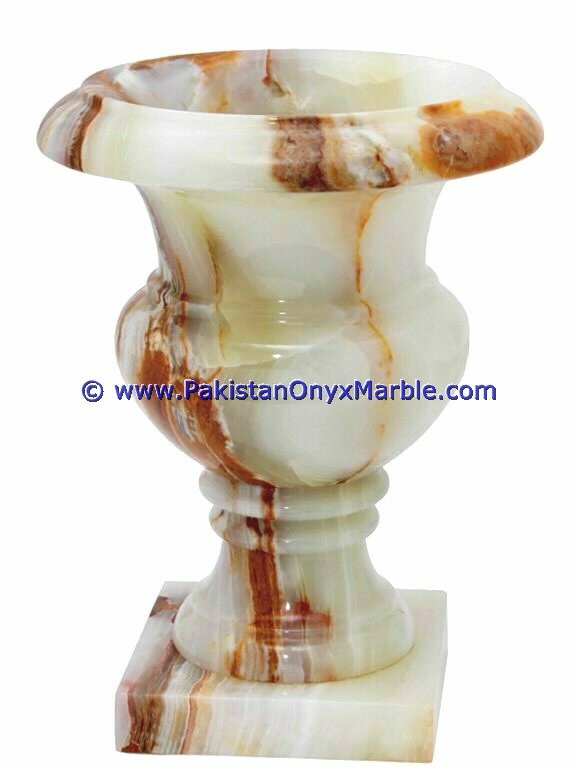 The value of Onyx planters will be preserved by its natural characteristics, durability and artistic nature. 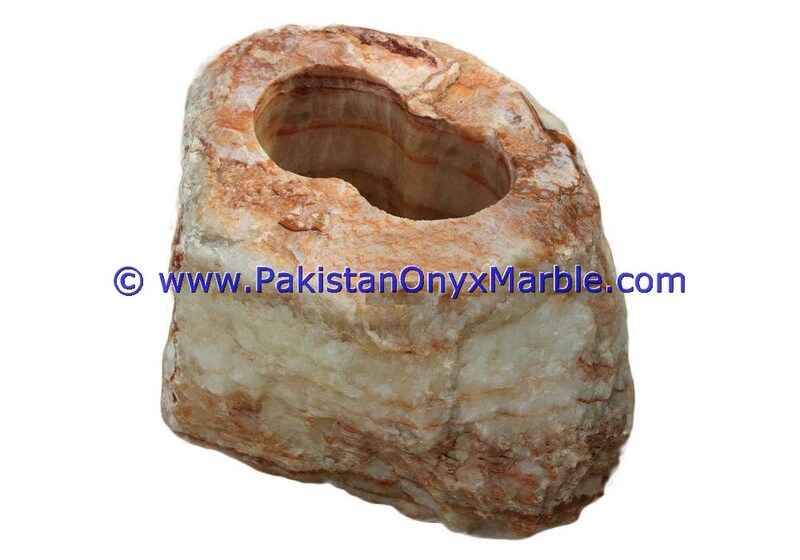 The Onyx planters are available in a variety of shapes - rectangular, square, round and oval. 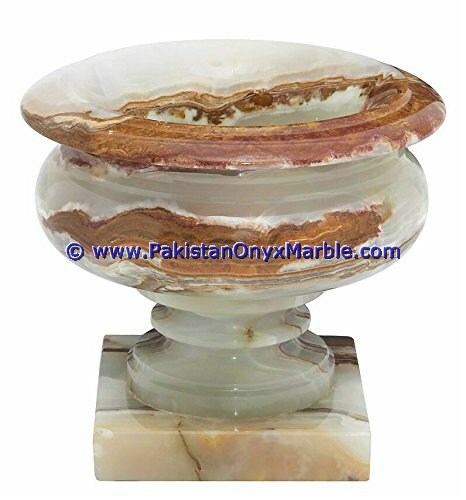 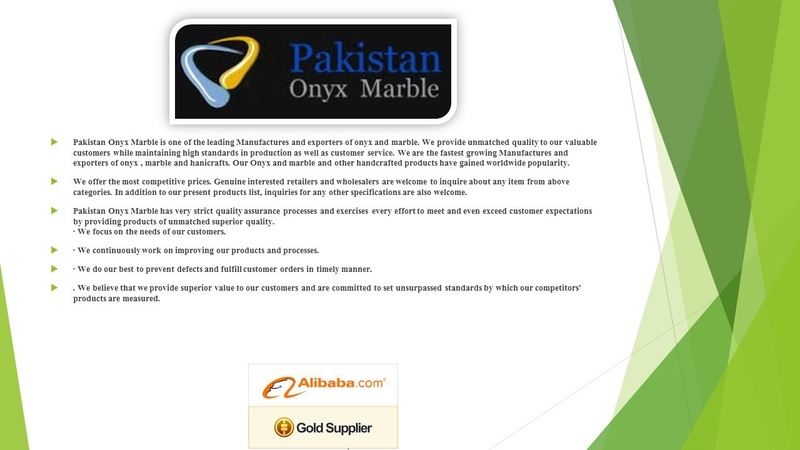 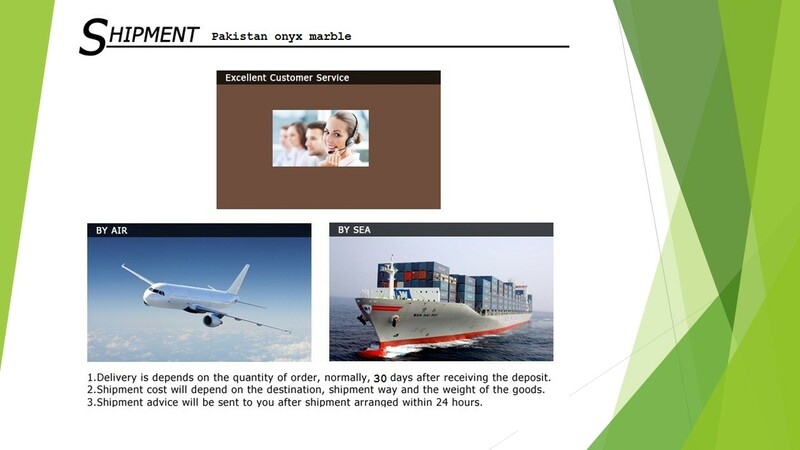 Pakistan Onyx Marble onyx planters can be used indoor or out door and will make an impressive presentation. 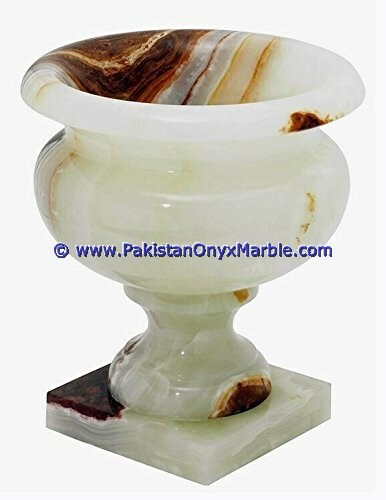 Onyx Colors:Dark Green Onyx Planters, Medium Green Onyx Planters, Light Green Onyx Planters, Multi Green Onyx Planters, White Onyx Planters, Red Onyx Planters, Brown Onyx Planters Honey onyx Planters.